Super plumping moisturizing gel and serum that acts as a hydration booster. 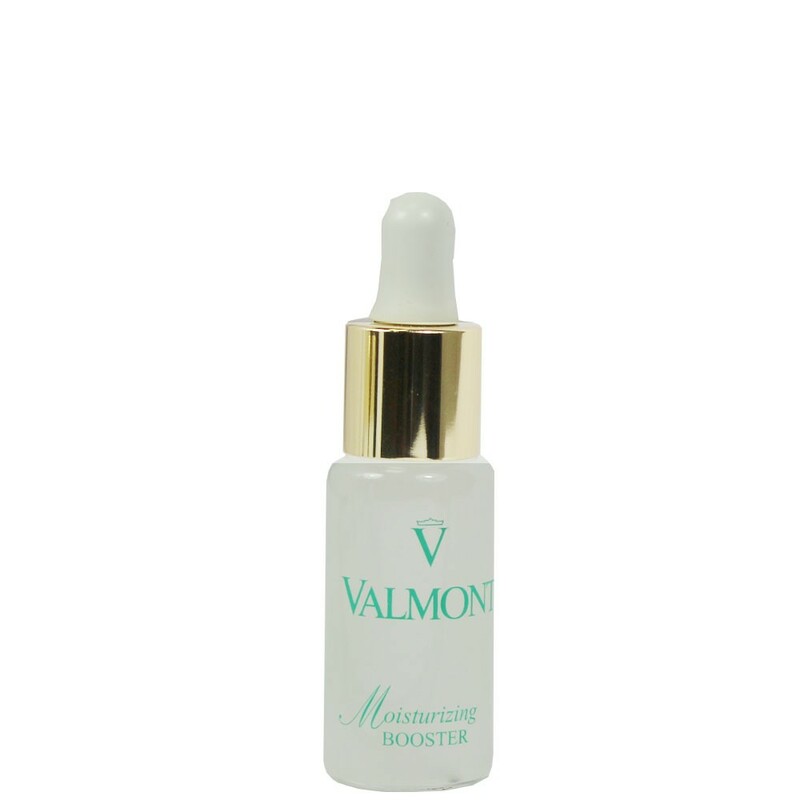 A true concentration of hyaluronic acid, it leaves the skin smooth and plumped. Apply a pipette of product every morning before the cream. Moisturizing Booster stands out as the perfect radiance booster for dull and tired skin in need of instant hydration. With a fresh and luxurious gel texture, this treatment was designed to inject the finest moisturizing ingredients deep into the epidermis in record time. Avoid the area around the eyes.